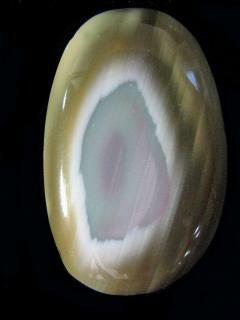 This cute little Fortification Agate Designer Cabochon was found in Oregon. it would make an attractive piece of jewelry. Measurements are 5 x 25 mm. This Fossilized Coral Designer Cabochon was found in Burma. It has a rich color and shadowing. Measurements are 4 x 20 x 29 mm. 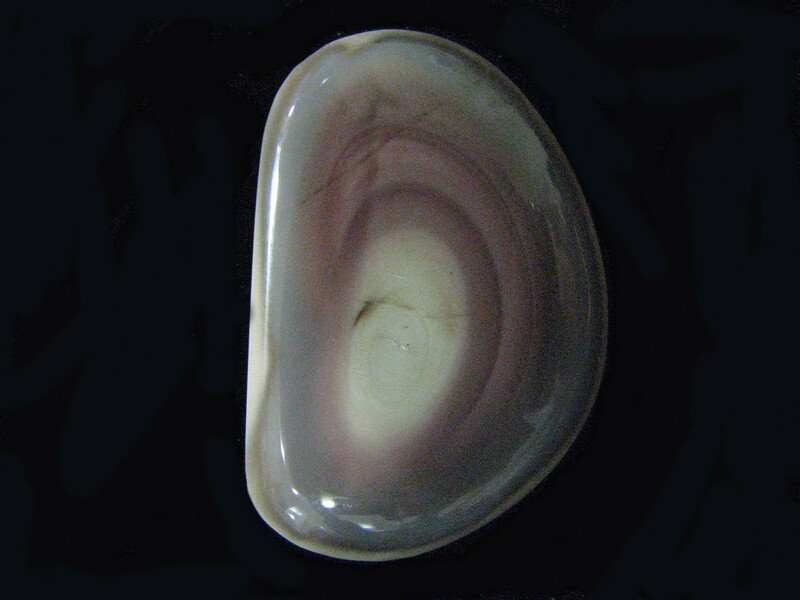 This Fossilized Coral Designer Cabochon was found in Burma and looks almost like a shell. Measurements are 5 x 17 x 32 mm. 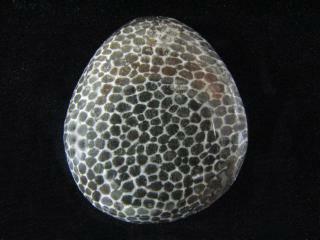 This Fossilized Coral Designer Cabochon from Indonesia features neat coral designs and a glossy texture. Measurements are 6 x 26 x 39 mm. 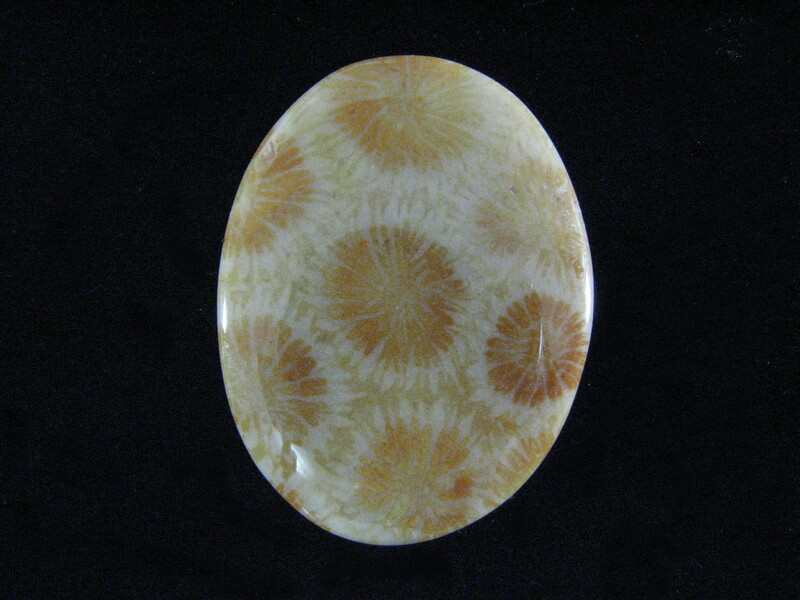 This Fossilized Coral Designer Cabochon from Indonesia features a fantastic tie dye pattern with summery, citrus coloring. Measurements are 5 x 28 x 38 mm. 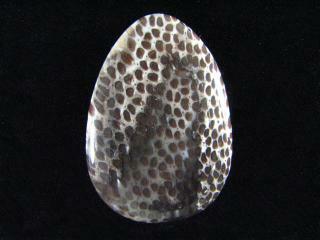 This teardrop-shaped Fossilized Coral Designer Cabochon came from Burma. Measurements are 7 x 28 x 32 mm. 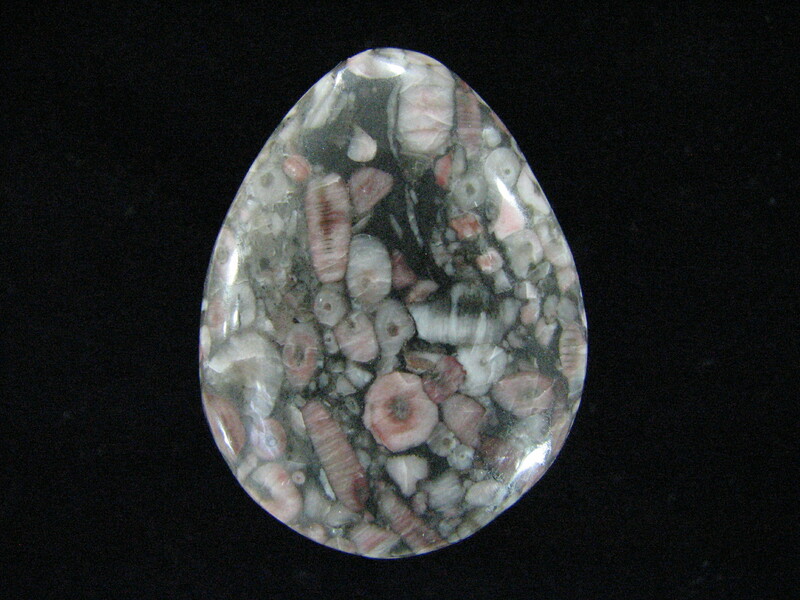 This unique Fossilized Pink Crinoids Designer Cabochon was found in China. The crinoids are easily recognizable and the color is lovely. Measurements are 5 x 25 x 33 mm. 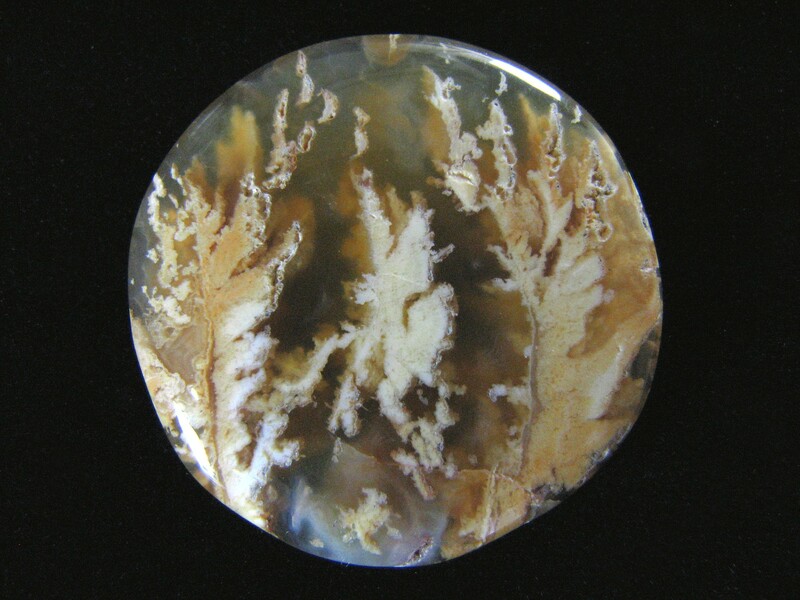 This impressive Graveyard Plume Agate Designer Cabochon features three large yellow plumes embedded in light amber colored chalcedony. 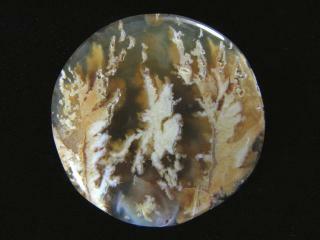 This graveyard point plume agate is from SE Oregon. Measurements are 29x5mm. This is a quality Graveyard Point Plume Agate Designer Cabochon with bold yellow orange plumes with a touch of pink. Its trapezoidal shape makes it very interesting as do the plumes which are dramatically suspended in translucent chalcedony. This would be a good cab for bright colorful jewelry. It measures 30x35mm, has a high polish, and is beveled in the back to facilitate mounting. 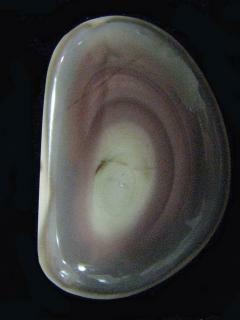 This agate was found in South Eastern Oregon and it’s a classic Graveyard Plume. 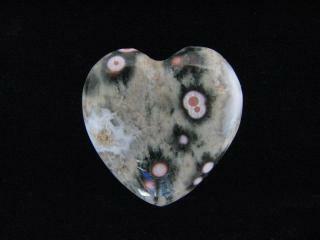 This beautiful Heart Shaped Designer Cabochon is obicular ocean jasper with pink orbs. It’s a perfect piece for an attractive pendant. Measurements are 7 x 23 x 23 mm. 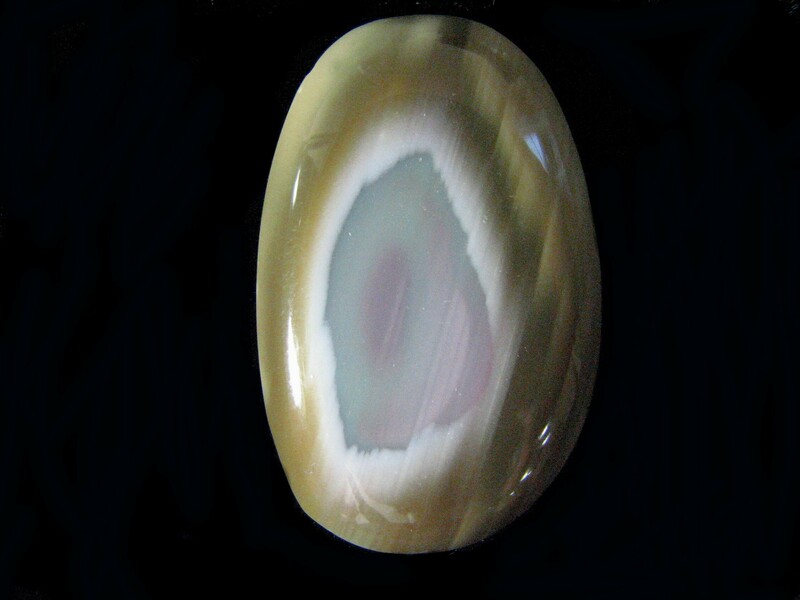 This is a gorgeous and exotic Imperial Jasper Designer Cabochon featuring swirling layers of pastel green, brown, and lavender with a light tan center. 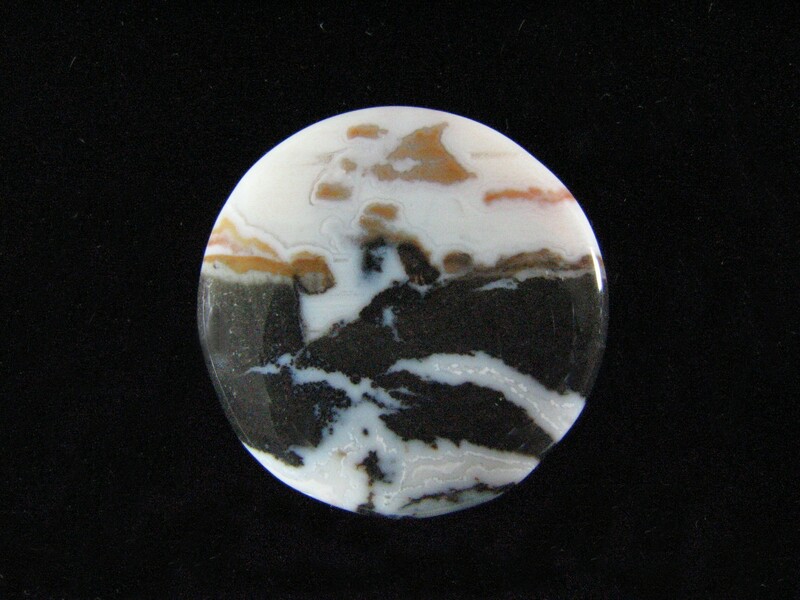 Imperial jasper looks and feels like porcelain and this superb cabochon is no exception. It measures 21x31mm and is professionally cut, highly polished, and beveled in the back for setting. This exotic multicolor cabochon will look good in both formal and casual jewelry. 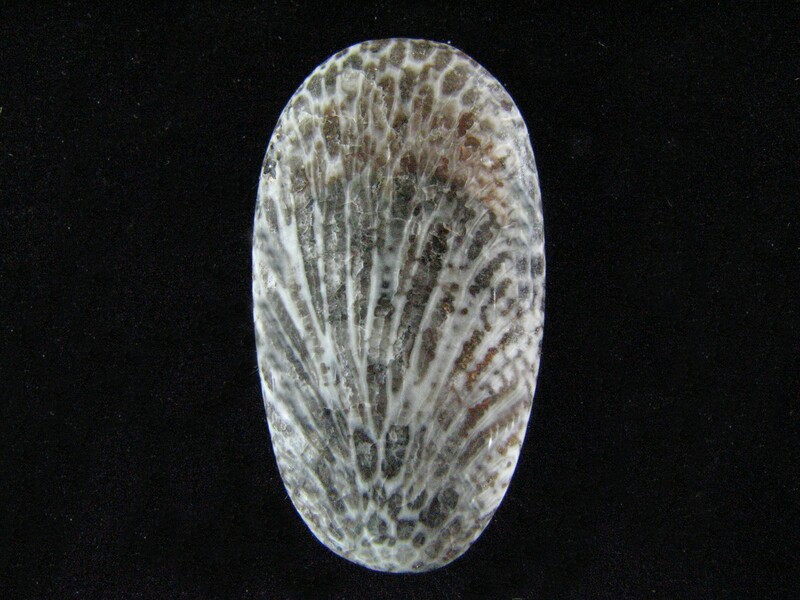 Imperial jasper is found in Mexico. 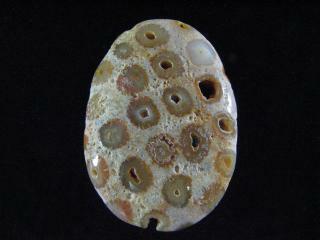 This is a gorgeous Imperial Jasper Designer Cabochon featuring layers of pastel green, aqua blue, and white colors . Imperial jasper looks and feels like porcelain and this superb cabochon is no exception. It measures 21x33mm and is professionally cut, highly polished, and beveled in the back for setting. This exotic cabochon will look good in both formal and casual jewelry. 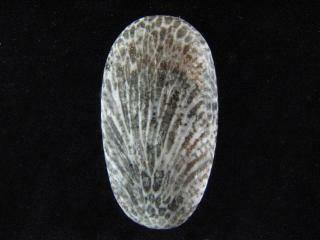 Imperial jasper is found in Mexico.